The outside of the new McAlisters restaurant in Lake Zurich. The inside of the restaurant was even more welcoming than the outside. Within Lake Zurich there’s a restaurant for everybody, but with new ones constantly opening up its hard to know which ones are worth visiting. McAlister’s Deli has been around since 1989, with its first location opened in Oxford, Mississippi. Since then the franchise has branched out to over 28 states, with over 400 restaurants. 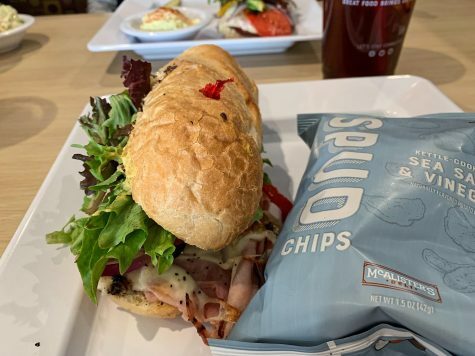 Recently, Lake Zurich got its very own McAlisters and I decided to dive in and see what the hype was all about. My first impression when walking into the restaurant was how welcoming it was. The workers immediately greeted my family and me with big smiles and were very patient waiting for us to order. Once we placed our order, we sat down in a booth, where the atmosphere allowed for moderately loud conversation. In the background, the restaurant played music that was quite relaxing, with acts such as The Cure being played. Overall I was very comfortable in the restaurant, and I would compare it to the atmosphere of a Potbelly’s. The Italian Sub that I ordered during my visit. The sub was very flavorful and jam-packed with ingredients. Once our food arrived, I was blown away by the portion size, if you plan on eating here prepare to leave with leftovers. Each order came with a side as well, where you could choose between chips, coleslaw, salad, soup, spuds, along with many others. I had ordered an Italian Sub with a side of chips. Although the sandwich was delicious, I wouldn’t call it extraordinary by any means. It was for sure better than your average Subway or Jimmy Johns sub, but it was not something to call home about. Furthermore, the cost of it all was rather expensive, totaling over 40$ for my family of four. My favorite part of the meal, however, was the 32 oz. sweet tea that I had ordered. The tea had been sweetened beforehand, which was a nice change of pace to what typically happens at restaurants, where one has to individually add sugar packets to unsweetened tea. Being an avid tea drinker, I really appreciated this small aspect of the restaurant. 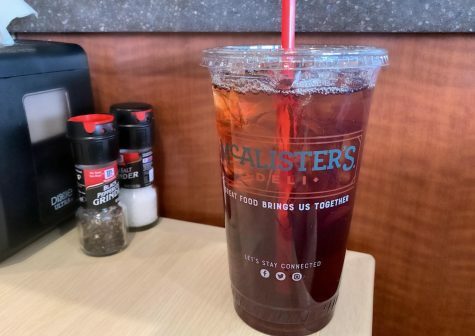 The 32oz sweet tea I had ordered along with my sandwich. Due to the large portion size of the drink, I thought it was the perfect pair with my sub. 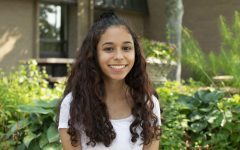 Jessica McLeod, bookkeeper, has eaten at the restaurant before and has nothing but positive reviews. 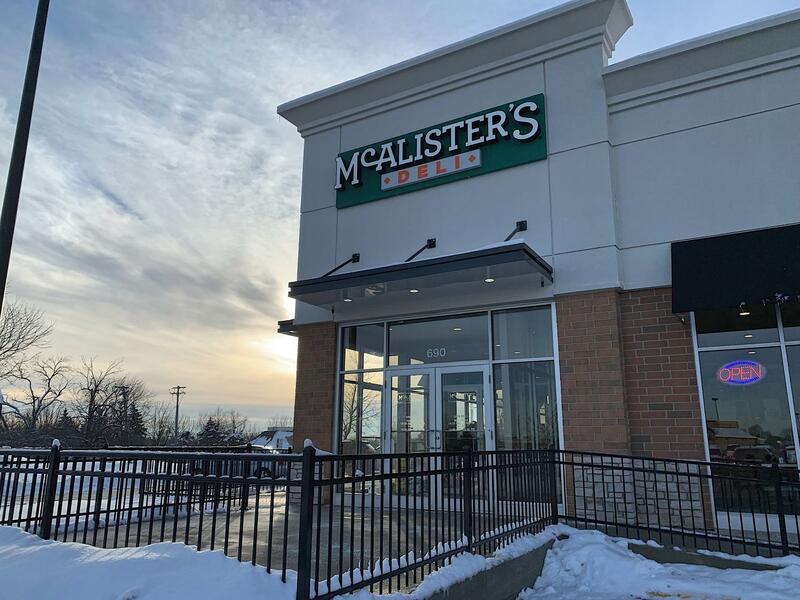 For me personally, I would rate McAlisters a ⅘, and I would definitely recommend it as a good family restaurant, or just someplace new to try with your friends. It provides a great atmosphere for talking, or even to work on homework alone. It did not blow me away, but it definitely did not disappoint.